When your dog is suffering with itchy skin, it’s important tostop thescratching to begin the healing process. 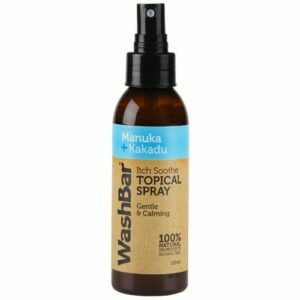 Start by spraying them with WashBar Itch Soothe Topical Spray for instant relief, and then use the shampoo for bathing. 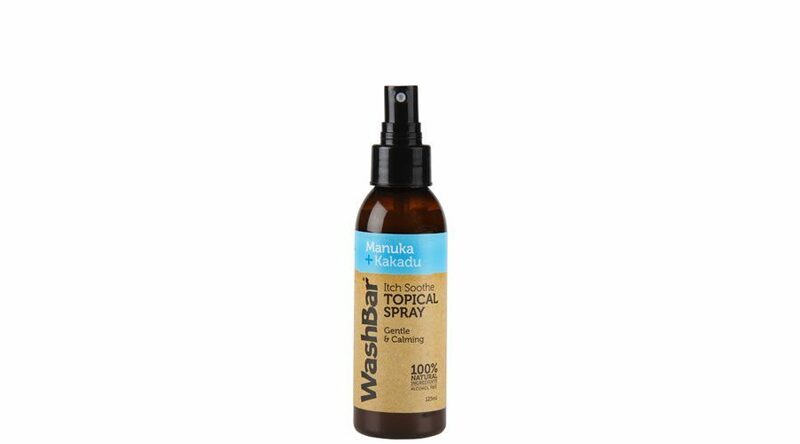 The spray also contains Manuka & Kanuka hydrosols as well as Lavender pure essential oils – all ingredients that are antibacterial, antifungal and soothing to helpreduce inflammation and discomfort brought on by allergies. Many dogs suffer from itchy skin and scratch themselves a great deal, some almost constantly. Excessive scratching damages the skin and can be distressing for the dog as well as you. The shampoos available to treat itchy skin are full of chemicals which can cause more problems for your dog’s delicate skin. 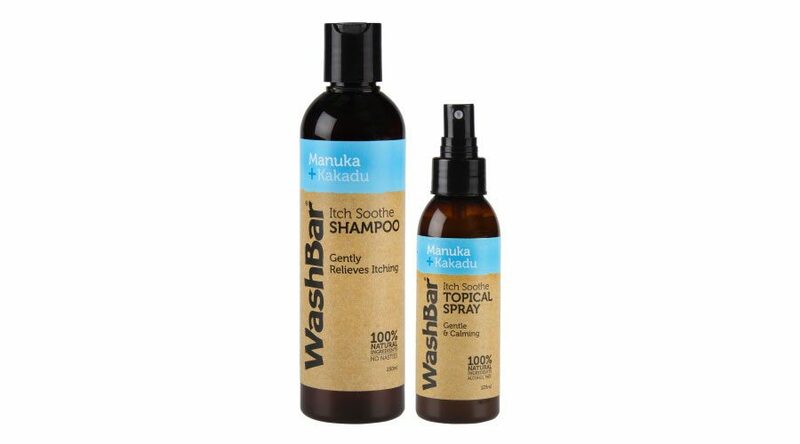 WashBar Itch Soothe Shampoo is 100% natural and made with a powerful blend of bio-active botanical extracts to relieve itching and scratching as well as soothe sore and inflamed skin. The shampoo is different from anything else available. The botanical extracts in our shampoo contain Quercetin (a natural antihistamine) and Vitamin C (a natural healer) thesehelp soothe and calm dogs’ itchy, sore skin and to stop excessive scratching, chewing, biting and licking. 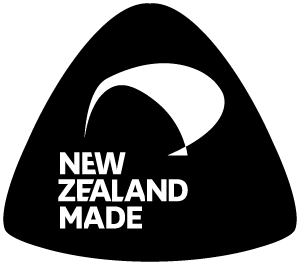 The shampoo also contains New Zealand Pure Manuka essential oil and Lavender essential oil. These oils are known for their antibacterial, antifungal and soothingpropertiesto further reduce inflammation and discomfort brought on by allergies. 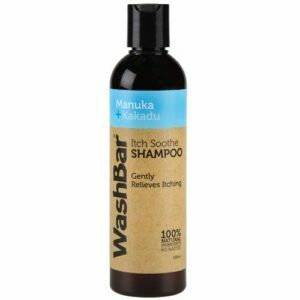 WashBar Itch Soothe Shampoo is completely free of any nasties, synthesised ingredients or artificial fragrances, and is alcohol free. Shake bottle and spray liberally onto any area where the dog is itching, irritated or the skin is red. For dogs with thicker coats part the hair as you spray to ensure skin contact. Apply as often as required until itching settles. Wet your dog all over and apply shampoo directly onto coat. Gently massage into a lather (you may need to add a little more water to build up a lather) try and leavethe shampoo in for 3-5 minutes. Rinse with warm water until it runs clear. Dry your dog with a clean towel and tell them how good they are, because a little love helps the healing. Use twice weekly until the condition settles. 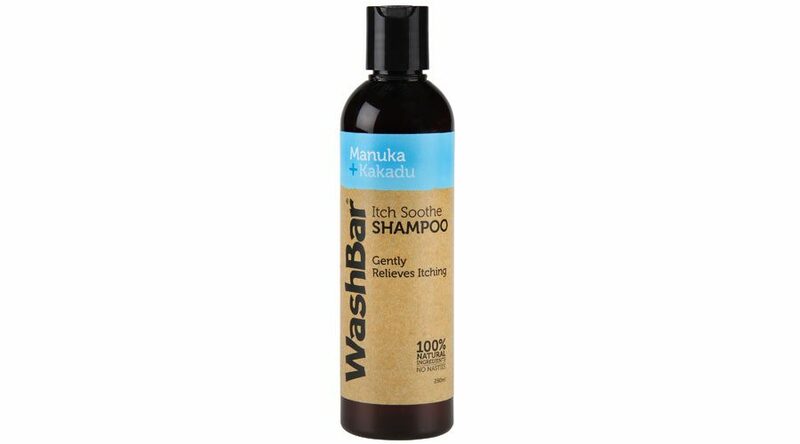 This shampoo is low foaming and sulfate free, so it rinses away easily and doesn’t strip the coat. Safe for pet owners who suffer from allergies or irritations as the ingredients are all natural.